We just put out a major press release about the SMB Online Conference in June. On day two, I will give an introductoin and overview that includes a pretty stark message: You need to be excellent to survive. To be honest the day of reckoning is at hand for many IT consultants. We've been warned for years that pieces of this business will become a commodity. And when that happens, you better either be the clear leader or in a different part of the business. There is no money to be made as "just another computer consultant." How will you be excellent in the years ahead? 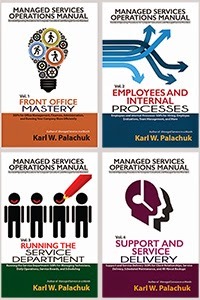 Sacramento, CA, May 23, 2012 – Technology author Karl Palachuk will address the marketing and sales tactics needed by IT consulting companies in his June 27th keynote address at the first major Online Conference for Small Business IT Consultants, Managing for Success 2012. His topic is Only the Excellent Will Survive. Managing for Success 2012 will be held “online” June 26-28, 2012 and features eighteen hours of training for IT professionals, computer consultants, and managed service providers who focus on the Small and Medium Business market. Palachuk will start each conference day with a presentation of the “theme of the day” and then provide a discussion of some standard operating procedures related to the theme. Palachuk was recently named as one of the 150 most influence people in the small and medium business (SMB) IT consulting business. This is the second year in a row he has held this distinction. He has also received a number of other honors, including MSP Mentor’s “Top 250” list of experts in the field of managed services four years in a row. Palachuk is a prolific blogger and is well known for his SOP Friday series at smallbizthoughts.com. The SOP Friday series picks one topic each week and explores the standard operating procedures that technology consultants might adopt. See www.sopfriday.com. He is best known as the author of several books targeted at the small business IT consultant. These include Managed Services in a Month, Service Agreements for SMB Consultants, and The Network Migration Workbook – now in its second edition. The overall theme for the first day is “Organize or Die.” Palachuk hopes to use that the stark message will motivate IT business owners to take an honest look about how they will succeed in the years ahead. The second day’s theme – “Only the Excellent will Survive” – is about taking sales and marketing strategies to a new level as the recession drags on. 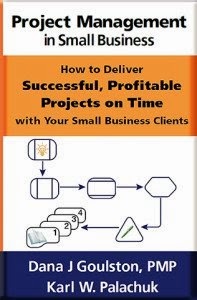 The June 27th agenda includes business author Stephanie Chandler and tactical execution expert Patrick Schwerdtfeger, two nationally renowned experts on marketing for small businesses. Other conference speakers include Ken Thoreson and George Sierchio. 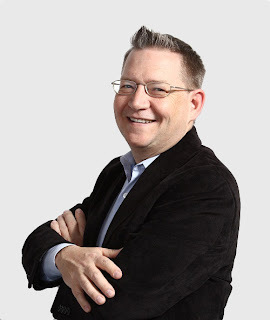 Thoreson is a well-known sales management consultant, recently named as one of the Top 50 Sales and Marketing Influencers of the Year for 2012 by Top Sales World. Sierchio is an entrepreneurial veteran who has owned and operated several successful services and consulting businesses in the last twenty years.